Maximova, Yu.V. (2002). An additional list of the fungus gnats (Diptera, Sciaroidea, excluding Sciaridae) from Kuznetsk Alatau Mountains. An International Journal of Dipterological Research,13(3, 191–199. Ostroverkhova, G.P., & Maksimova, Yu.V. (2000). A preliminary list of the fungus gnats (Diptera, Sciaroidea, excluding Sciaridae) from Kuznetsk Alatau Mountains. 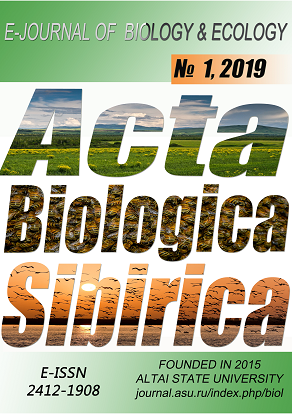 An International Journal of Dipterological Research. 11(3),145–155.